Opened in 2010 Beyond the Thimble Creative Quilting Center located at 1597 Route 112, Suite 103, Port Jefferson Station, NY 11776 is a Quilting store. We host regularly scheduled quilting classes. 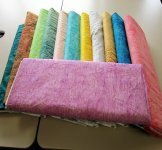 We carry quilting fabrics, sewing & quilting notions, embroidery machine supplies, threads and more. Beyond the Thimble is a Pfaff sewing & embroidery machine dealer. In addition we have a certified repair technician who repairs all brands of sewing machines. 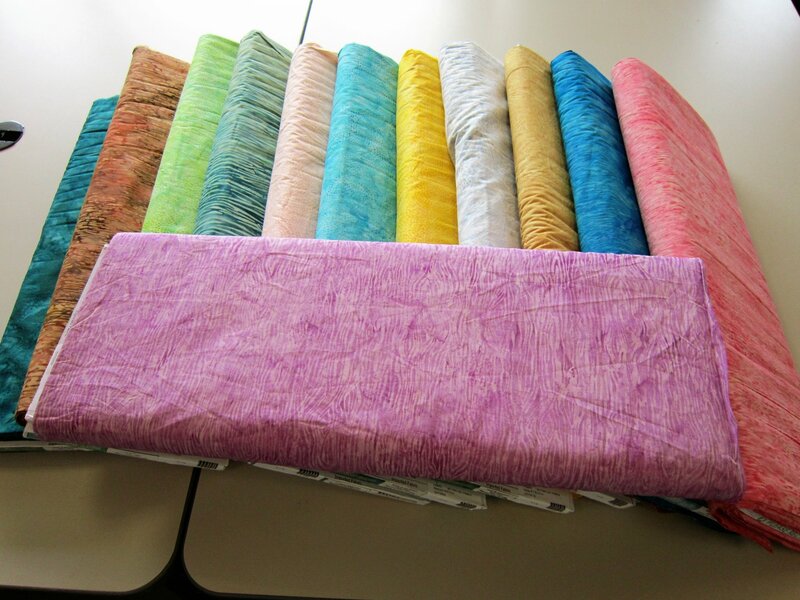 New Colorful Batiks have arrived.